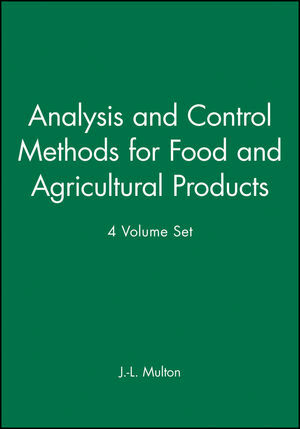 The complete 4-volume reference set Analysis and Control Methods for Food and Agricultural Products, edited by J.-L. Multon, offers researchers in the food and pharmaceutical industries a complete source of technical information for answering important questions on when and how to conduct an analysis of a specific product, how to interpret the resulting data how to define the risks associated with the introduction of a new product. Each volume includes a biobliograghy for further reading. 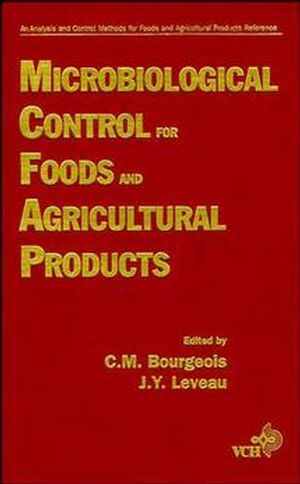 The first volume 'Microbiological Control for Foods and Agricultural Products', edited by Bourgeois and Leveau, contains a wealth of practical information on applied food microbiology and food safety. 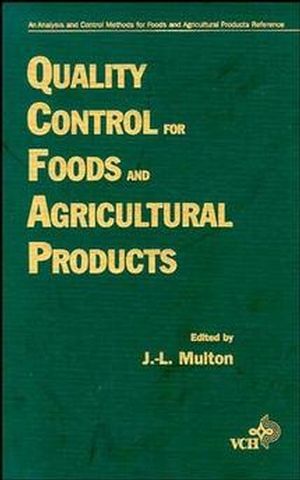 It covers basic methods and procedures on specific microbes important to food industry, including new technology like PCR, DNA and RNA probes. 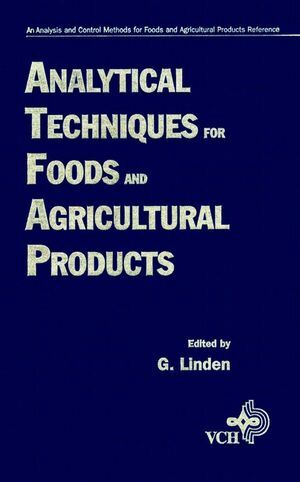 This volume should be a useful reference and handy manual for food and applied microbiologists. 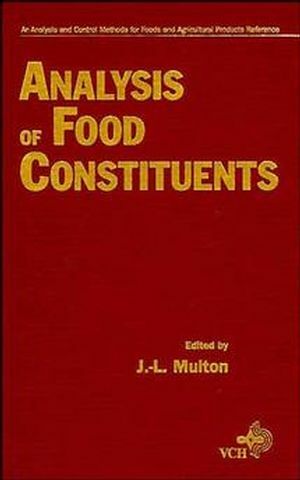 J.-L. Multon is the editor of An Analysis and Control Methods for Food and Agricultural Products, 4 Volume Set, published by Wiley.